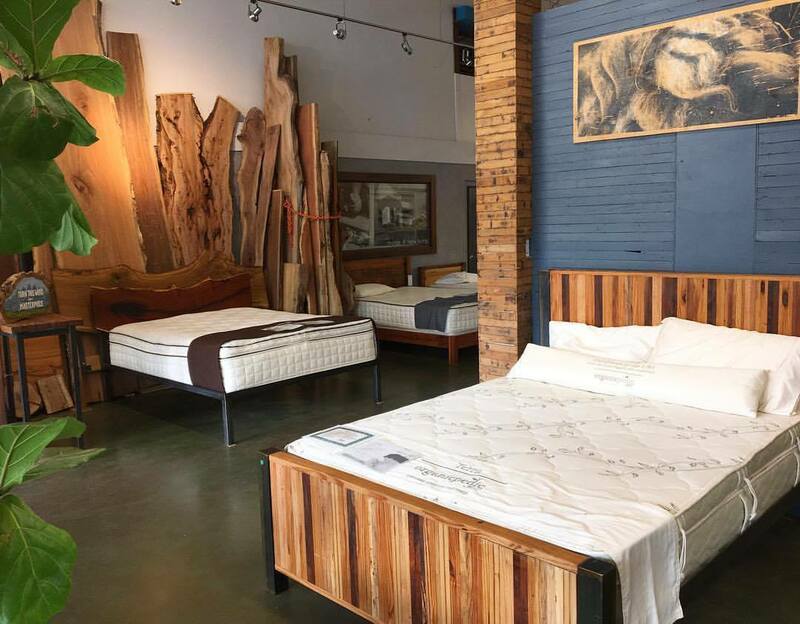 New Living – Latex Mattress Store Houston Texas. 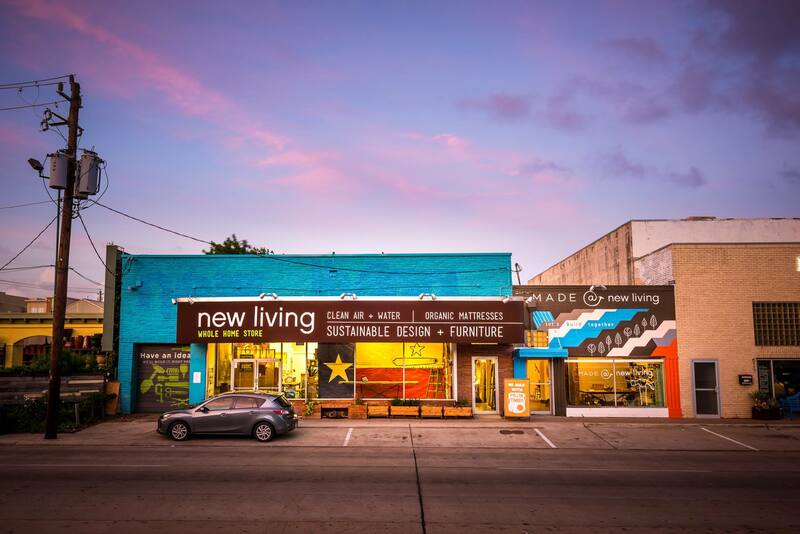 New Living, based in the Texas area, is a boutique that specializes in healthy living. They strive to provide better indoor quality for a healthy home, by offering organic and clean bedroom furniture as well as other bedroom accessories. Their product line features several health-conscious brands worldwide, offering various products such as organic and natural latex mattresses, latex toppers and latex pillows with Vita Talalay inside. The latex mattresses offered are comfortable, dust mite resistant, and biodegradable. The latex mattresses are also provided in various sizes, including twin, queen, king and California king size. In addition, each latex mattress with Vita Talalay inside comes with a 20-year warranty. 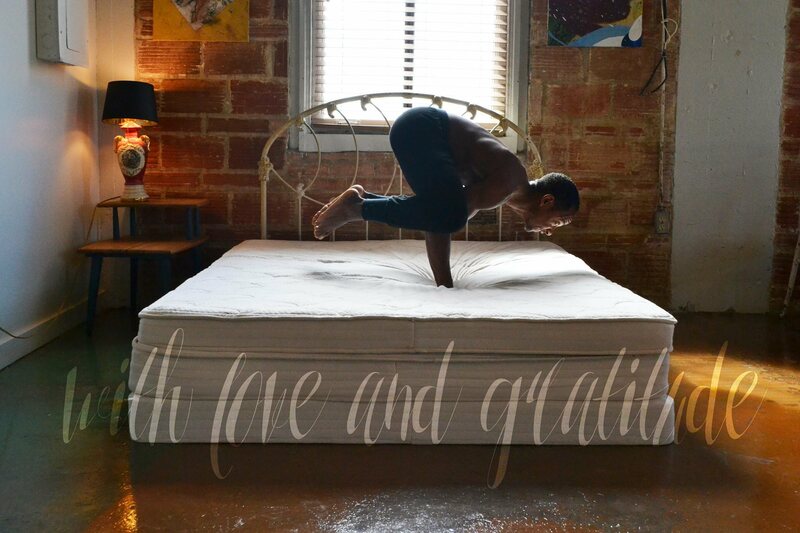 New Living also offers luxurious and organic accessories to help protect your latex mattresses, such as mattress protectors which are fully waterproof, mattress pads, and dust-mite barrier covers. Thelatex pillows offered by New Living are made of 100% natural rubber latex and are obtainable in various shapes and sizes. Their latex pillows are ideal for back and side sleepers as well as stomach sleepers. 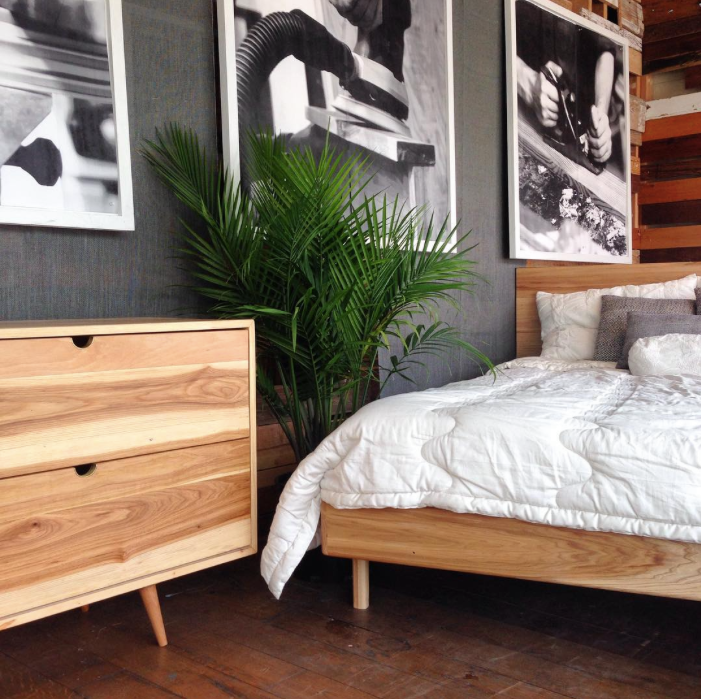 New Living also offers handmade furniture for the bedroom, living room and office room. 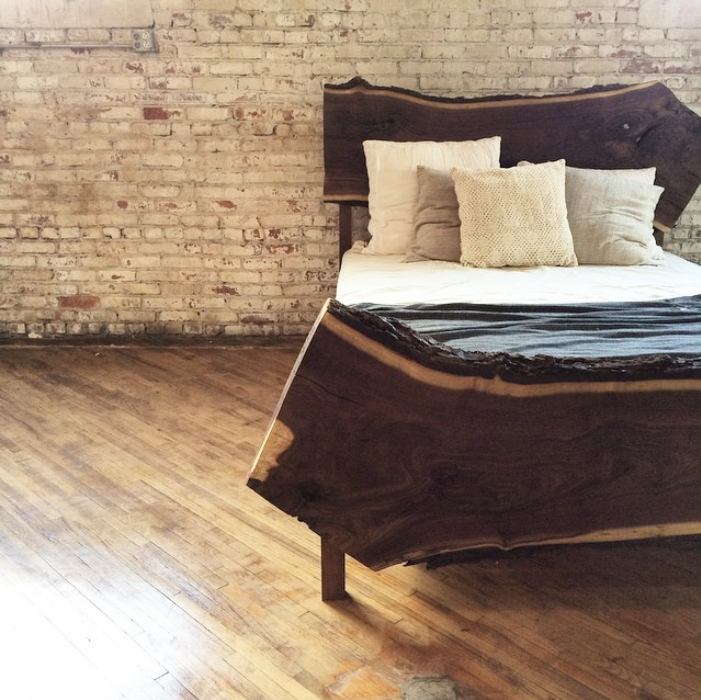 The product line offers, for instance, handmade coffee tables, chairs, shelving, sofas, as well as bed frames. Not only do they feature products from other brands, but they also create pieces of their own. Each and every one of their products is deemed to be safe and have been carefully tested by third-party certification systems. These certifications have made it clear that the materials and ingredients used in all of their products are chemical free and do not release vapours, gases or other by-products that could eventually impact human health. With their products, they also strive to have a direct impact on the economy and environment of the surrounding community. Observe their collection of healthy sleep options with Vita Talalay inside on their website online, or visit their showroom directly to learn more about how to create a healthy home.